When you own a motorcycle, it makes a statement about who you are. Whether young or old, riding a bike signals to the rest of the world that you’re looking for something a little out of the ordinary. Today, when cars for transportation are ubiquitous, it’s very seldom that someone chooses a motorcycle only to get around. While it does serve that purpose, it goes one step further. Depending on the style and make of bike that you like to ride, it can say a great deal about who you are as an individual. If you want to ride something a little out of the ordinary, perhaps with a more classic style, you should visit Mid Life Cycles in Melbourne. Our experienced and professional staff can service and repair most modern motorcycles, but we also service retro and classic models as well as many custom builds. 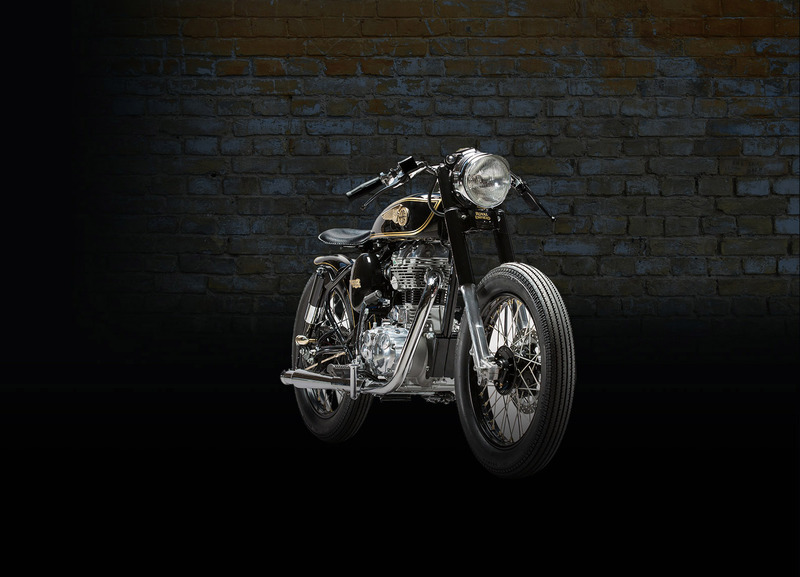 If you’re looking for a custom build of a classic, like a custom bobber in Melbourne, we can do that for you as well. Our award-winning team of custom bike builders has a national and international reputation for building the best bikes. Bobber motorcycles made a mark very early in the history of motorcycling. Motorcycle historians say the first kind of bobber motorcycles were made in the early 1920s. Back then riders would take off the front fender, shorten (or “bob”) the rear fender and remove any unwanted accessories from the bike. The idea was to make the bike lighter. Motorcycle enthusiasts also played with the frame, lowering the seat and shortening the wheelbase—making for a shorter, more compact motorcycle that was also a fair bit faster than its original design. Starting in the 1940s, bobbers, which were also known early on as bob-jobs, began to feature very distinctive decorative elements like wild paint jobs and very customised handlebars and exhaust pipes. Even the seat could come in original colours. Since they were custom-built, they reflected the taste of their owners and their particular style. These days the bobber is as popular as ever, and if you’re looking for bobber motorcycles in Melbourne, you should visit our shop. If you’re interested in bobbers in Melbourne and you thought about owning a bobber yourself, come in and talk to our experienced professional team of custom motorcycle builders. We can work on any budget that best suits you. Even if you’re not looking for a custom build, we feature the best in repair parts and service. We are also the largest Royal Enfield store in Australia. We offer quality service second to none, and we can help make your bike look and perform better. We also offer a full range of motorcycle gear and accessories to fit any style of bike. When you’re looking for experienced professional service for your bike, or you want to talk to a group of award-winning professionals about a custom bike of your dreams, come and visit us today.